Not all of us can strike the perfect pose immediately, when a camera is pulled out! 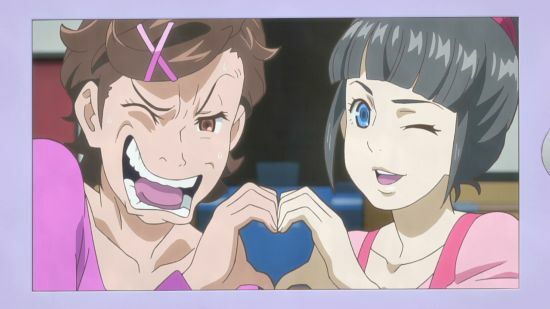 Kanae from ClassicaLoid can relate with this supposedly legit attempt at a kawaii-smile. It’s too bad that once a photo is on the internet, it’s pretty much there forever. Ick. Two sentence horror story: “There’s a roach in the room. Where did it go? 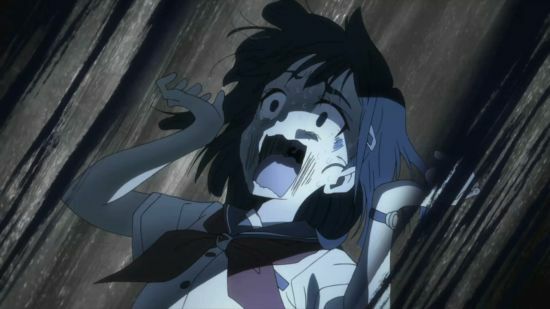 !” Cocona’s facial expression in the fifth episode of FLIP FLAPPERS (the creepy “Gokigenyou” episode) nails it. 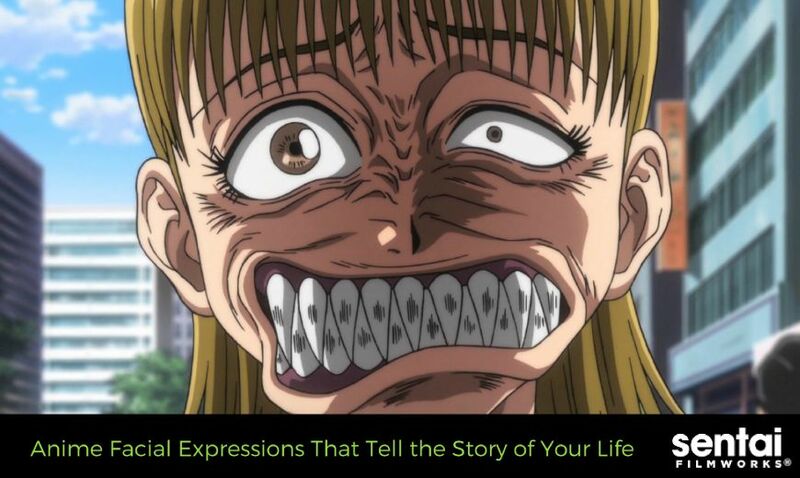 Maybe it’s a good thing 3D humans can’t make anime facial expressions. 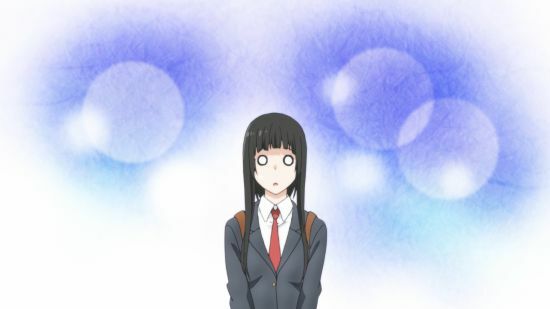 Senpai would run away in the other direction is he/she ever saw us sporting Kurihara’s (from Momokuri) “lovestruck” face. How Do I Adult Again? 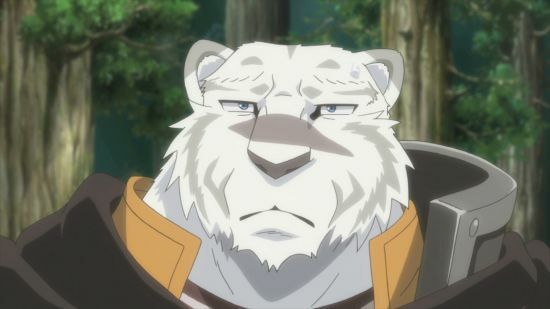 You’ve probably made this face a few times in your adult life, with different situations. “How does health insurance do the thing? How does one change a tire? Do I NEED to go to work today?” Makoto from Flying Witch has this look down perfectly. You know this face. One too many sake later (for those of you over the age of 21, mind you! ), and you’re suddenly a hero who’s ready to help a damsel in distress, just like our favorite heterochromatic Onigiri character, Ibaraki Douji. FOODGASM! Isshiki from Food Wars! demonstrates the blissful look on our faces when the pizza cheese is melted just right, when the taco is perfectly seasoned, or when the ramen noodle is the perfect texture. Ewww. Hugs. 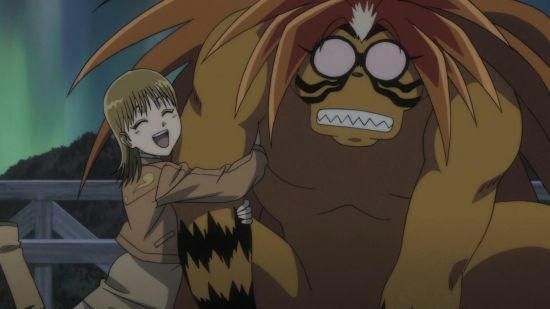 To be fair, Tora from Ushio & Tora is such a tsundere, he’s probably secretly enjoying it. 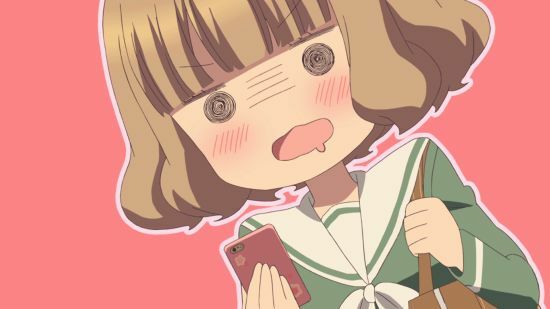 When exposed to lewd material, you’re either like, “Eek! My virgin eyes!” or “Hmm-hmmm-hm.” It’s funnier to go with the former, so please accept this lewd card from us, courtesy of the girls of Infinite Stratos.